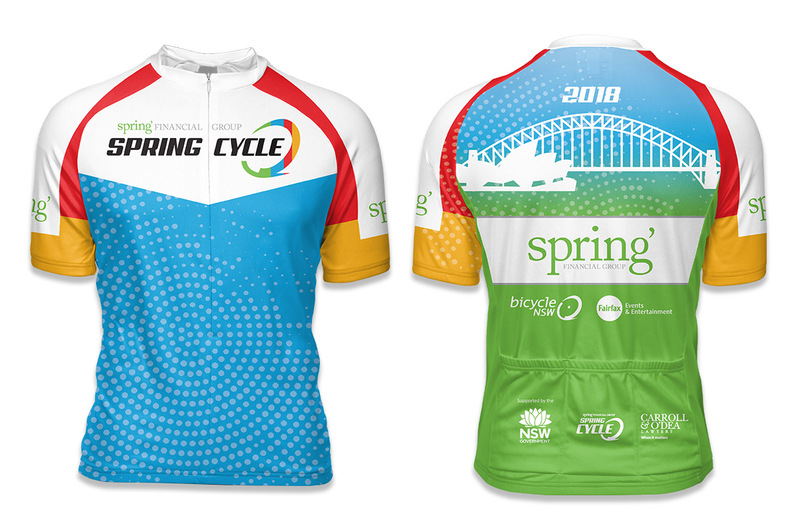 Show your pride as a 2018 Spring Financial Group Spring Cycle rider by commemorating this remarkable achievement with a stylish memento of the 2018 Spring Cycle! Our sportive fit cycling jersey has been optimised for fit and comfort without sacrificing technical fabrics and features. 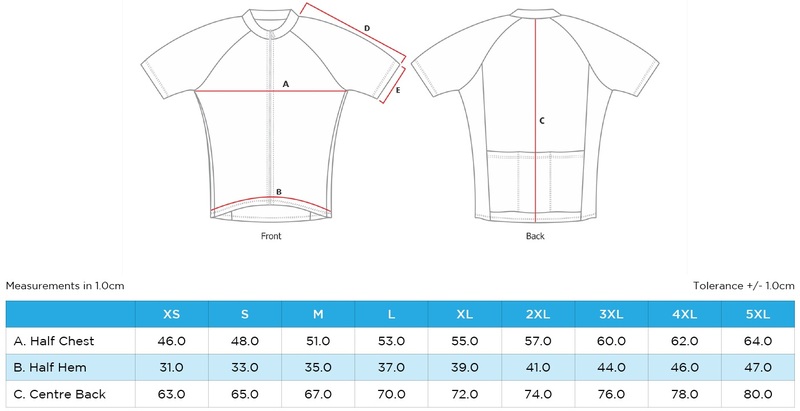 Made from our lightweight honeycomb fabric, with a large size range, 3 rear pockets and full length, YKK 3C zip this jersey is an excellent addition to any wardrobe.Our official Spring Cycle jerseys can be purchased when registering for the ride. For participants who have already registered, simply login to your Active Dashboard and select 'Purchase Merchandise' to buy your event jersey today. You can order your official jersey for $45 up until 5pm on Friday, September 7, to guarantee delivery prior to ride day. Orders made between September 8 & 14 cannot be guaranteed that they will arrive prior to ride day (they may arrive after the event). Orders made after September 14 will arrive post event, and can be kept as a memento of the 2018 Spring Financial Group Spring Cycle. Please see below for size guide.Ride the bridge in style and show your support for Sydney's biggest recreational bike ride. Save over 35% on the newsstand price! 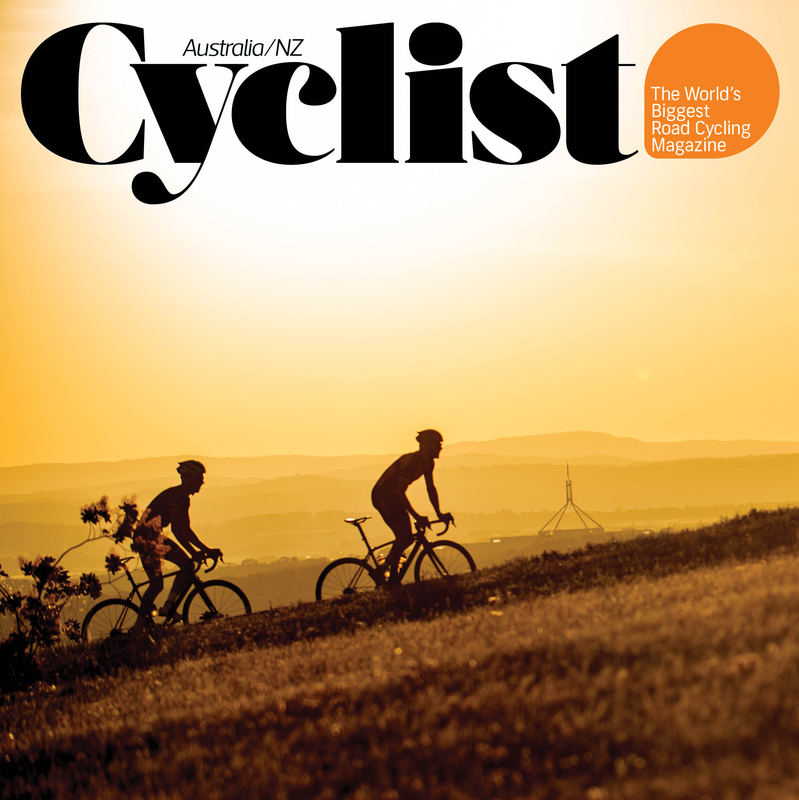 Dedicated solely to the love of cycling, Cyclist Australia/NZ is a premium magazine for Australia’s cycling enthusiasts. From the ultimate rides at home and abroad to the latest gear and interviews with the cycling world’s biggest names, Cyclist is a celebration of the greatest sport on Earth.